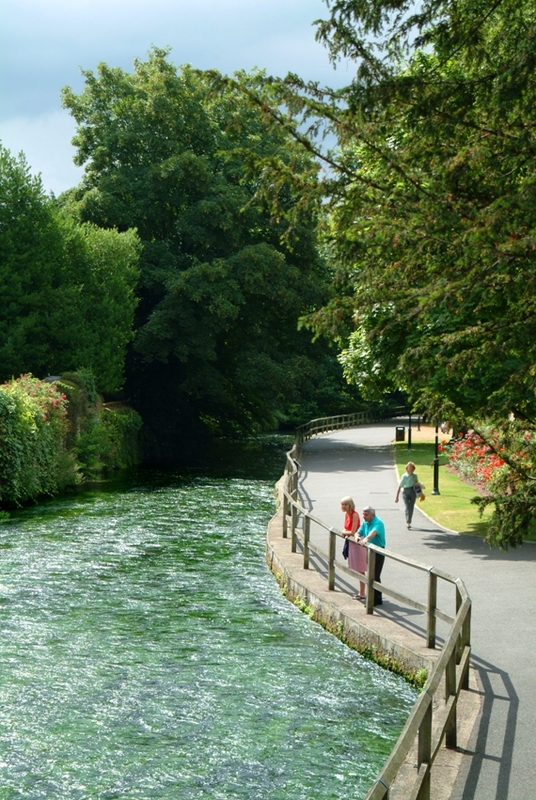 A chance to discover some of the hidden brooks and streams which run through Winchester. All tours last 1.5 hours and start at the Tourist Information Centre. You can buy tickets online or they are available to purchase at the Winchester Tourist Information Centre.